Environmental conditions can embed contaminants into the paint of your vehicle. 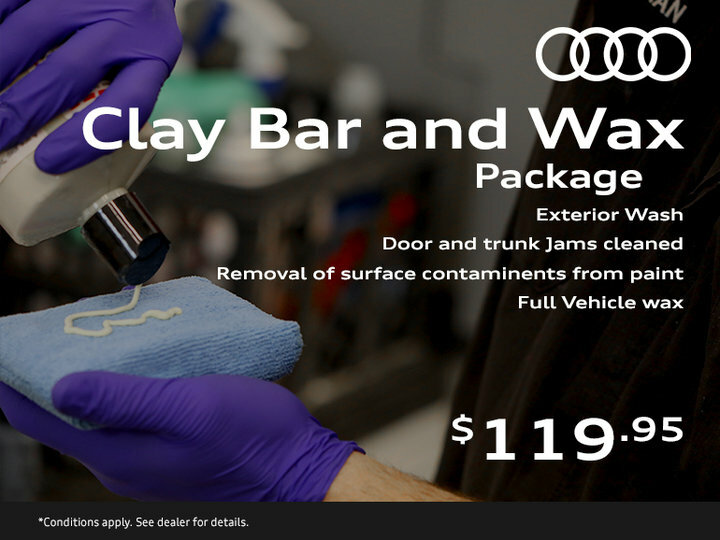 A clay and wax treatment can pull those contaminants out of the clear coat and return the full lustre to your vehicle’s appearance. Ideal for light coloured vehicles, especially white.